I’m really excited. I’ve been working on my first audiobook since January and it is finally out. 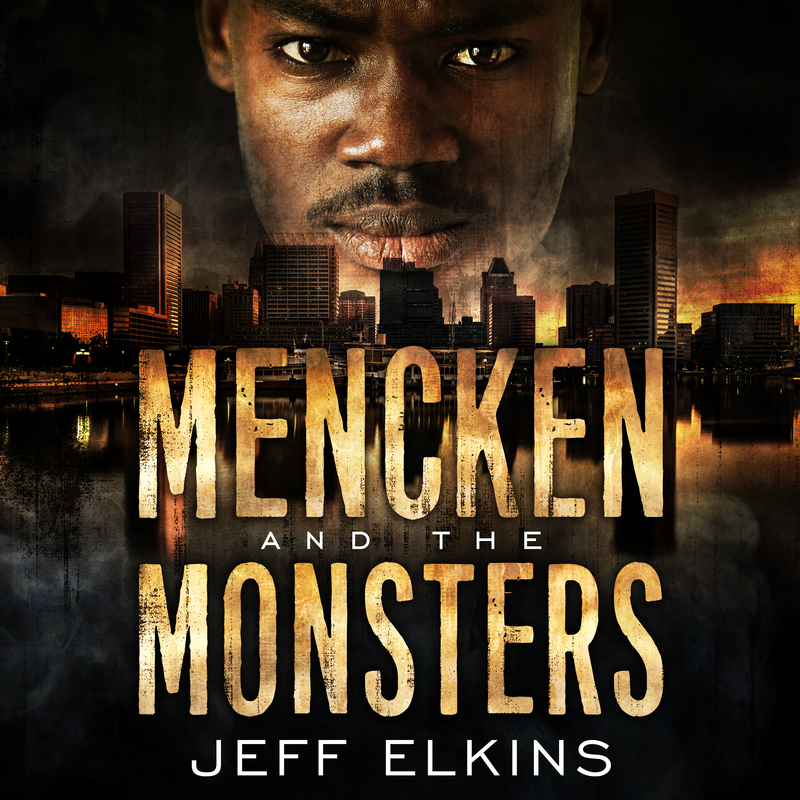 Mencken and the Monsters the audiobook is available on Audible and iTunes. The book is narrated by the amazing Matu Threatt. He does a fantastic job of transporting you into Mencken’s world. His voice is perfect for Mencken. I’m really proud of the performance he has done. Here’s the best part. Rather than buying the book off Amazon for $17.95, if you click here you can listen to it for free by taking advantage of Audible’s free 90-day trial. After listening to it, if you don’t like it Audible, you can unsubscribe and it will cost you nothing. Don’t wait! Go and get your copy now! Next Next post: THE GREAT SPRING GIVEAWAY OF 2019!! !